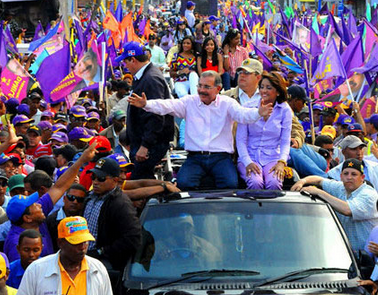 Chaos once again reigns in the Dominican Republic, this time with the murder of a candidate for the island's Senate. Mateo Aquino Febrillet, a member of the Modern Revolutionary Party (PRM,) a political alliance backed by former New York City Mayor Rudy Giuliani, was gunned down in his SUV after being pursued by individuals in another vehicle. Mr. Febrillet's murder follows a series of explosions which were labeled suspicious by the country's Vice-president, and also comes after unrest in the island's main university, where he was previously rector. The chief of the Dominican National Police attributed the violence at Mr. Febrillet's alma-mater to the very party of which he was a member, and there are reports that he had a hand in stoking that violence. According to one of the survivors from the ambush on Mr. Febrillet's SUV, they saw guns pointed at them as they rode not too far from the home of the President, Danilo Medina. Knowing that Mr. Medina's home is always surrounded by military personnel, they sped in that direction, but when they arrived there, no one was guarding the home. After Mr. Febrillet's compatriots realized there weren't any members of the military at the President's home to help them escape their pursuers, they sped towards a police station, but not before their vehicle was ambushed and the would-be senator gunned down. 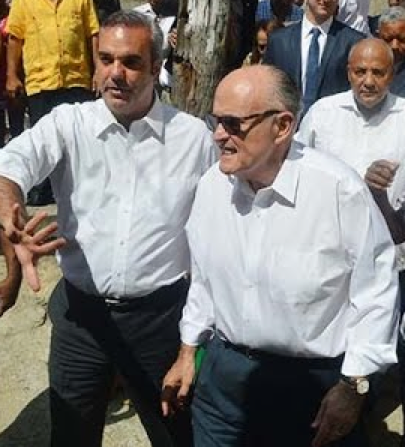 This incident will convince many Dominicans that the crime rate is too high and that they need Mr. Giuliani's party to crack down on crime, which is essentially the main platform of the PRM. People know it's extremely suspicious that the President' home was unguarded at the time of the shooting, and it shows that Mr. Febrillet's pursuers knew the President's schedule. 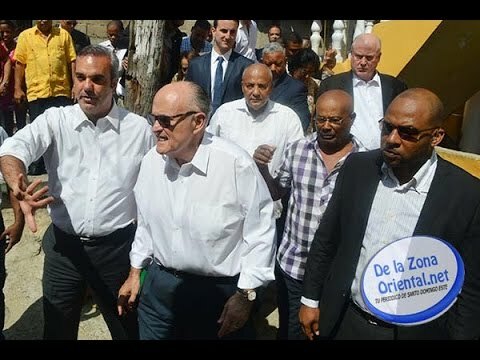 It is extremely rare for Dominican politicians to be murdered, and the President even campaigns in an open-air caravan, but since Mr. Giuliani's arrival in Dominican politics, not only have explosions started taking place, but politicians have started to get gunned down, even those of his own party, proving that they need him as security advisor to a tough-on-crime alliance.